Windscreen Repair At Your Home! This service is applicable for AIG Car Insurance policyholders, with windscreen coverage add-on. Terms and Conditions apply. Service available in select states within West Malaysia. With every comprehensive Car Insurance renewal with AIG, 24/7 nationwide road assistance service is included. HUAT UP your New Year in the AIG store on Lazada! From 25 Jan to 10 Feb 2019, we have 88 x RM10 e-vouchers up for grabs! Follow AIG store on Lazada and buy any AIG insurance product in AIG Store to win. Limited to the first 88 purchases. 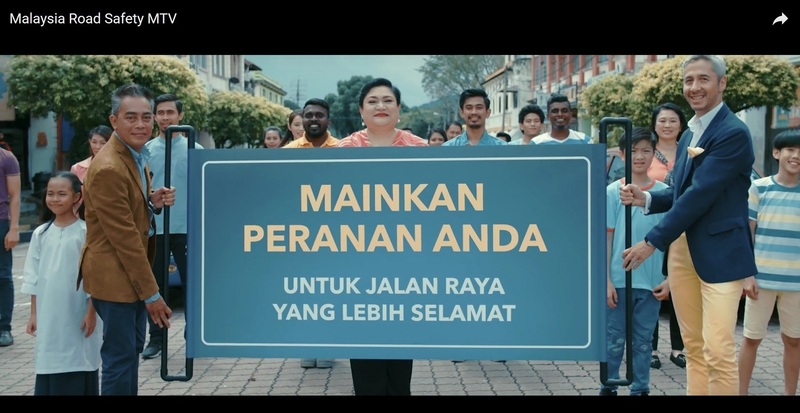 Check out Adibah Noor's take on road safety in the video below. AIG Car Insurance, online renewal with Road Tax Renewal Service! We have been serving the Malaysian community since 1953, offering innovative solutions to the changing needs of individuals and corporate clients.